Thanks for making it Gospel JA fm. Please celebrate with us our 6th anniversary – February 25, 2018. Help us to reach and bless others. Give based on your blessings! 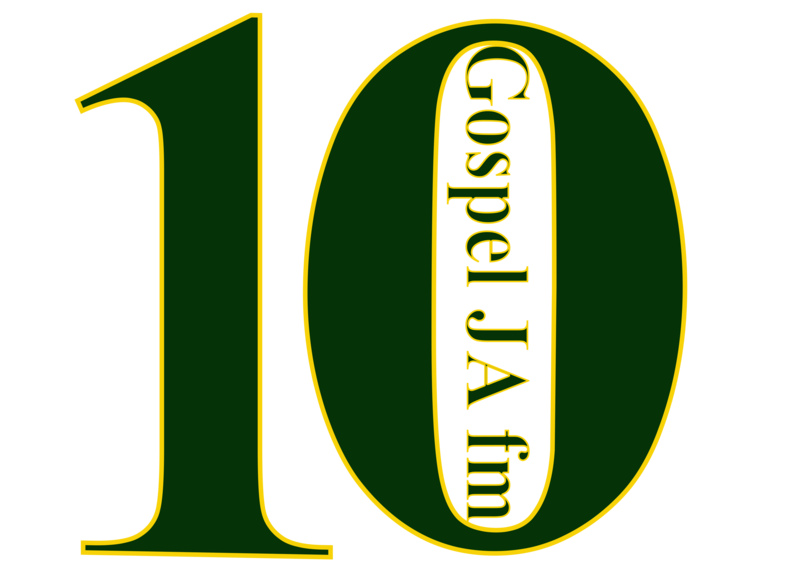 Email Address	* We will send the receipt of the amount you contribute to Gospel JA fm to this email address that you provide!